Colorado’s Best Drinks offers a full line of ready-to-drink sparkling beverages infused with 20 mg of broad spectrum hemp extract. Each of our flavors is crafted with just five great ingredients: Sparkling Water, Organic Agave Nectar, Natural Flavors, Citric Acid, and PCR (phytocannabinoid-rich) Hemp Extract. All flavors are Vegan, non-GMO, Gluten-free, Sodium free, Preservative free and packaged in BPA-free cans. 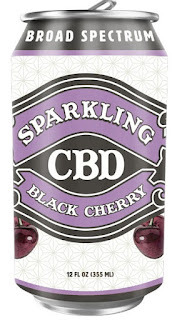 All of our CBD Sparkling Sodas are lab certified to contain zero THC. If you have any questions about whether Colorado's Best Drinks are the right choice for you, please consult your doctor. 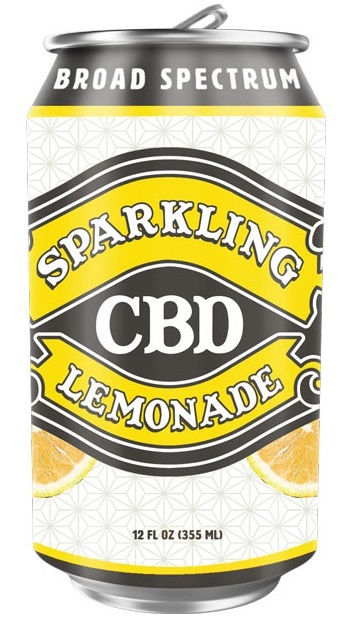 CBD Sparkling Lemonade is a just what you expect from a classic summertime lemonade but with a sparkling twist. We craft CBD Sparkling Lemonade using the finest natural lemon extracts and lightly sweeten it using only organic agave nectar. It is the perfect blend of sweet and sour enhanced with just the right effervescence for an uplifting pop. Our CBD Sparkling Lemonade is sure to make everyone's day a little brighter! Cola is the great American soft drink. 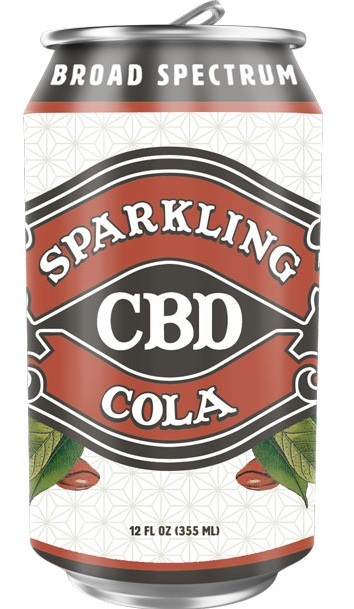 Our CBD Sparkling Cola only enhances the great tradition of cola with 20 mg of Broad Spectrum Hemp Extract. 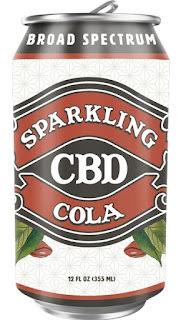 Our CBD Sparkling Cola is a traditional, full flavored cola with distinctive spiced top notes that are carried through with a crisp, refreshing finish. Taste one for yourself and find out why CBD Sparkling Cola is on it’s way to becoming America’s new favorite! 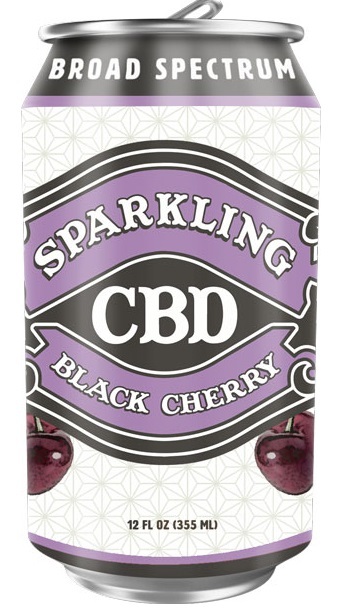 CBD Sparkling Black Cherry is an intriguing twist on this classic soda flavor. We only use premium black cherry flavor extracts and lightly sweeten it with organic agave nectar to make the flavor pop! The final result is a full flavored black cherry soda that has the cleanest possible finish. Only problem is it keeps you wanting more. 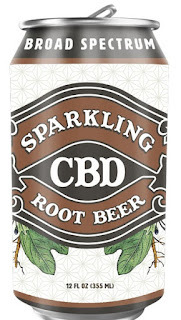 CBD Sparkling Root Beer is our take on the classic root beers reminiscent of the good old soda fountain days. We have crafted a deep flavored traditional root beer using the highest quality extracts of sassafras, vanilla, birch, and just a hint of wintergreen. Enjoy CBD Sparkling Root Beer in a cold mug by itself or with a scoop of your favorite vanilla ice cream!